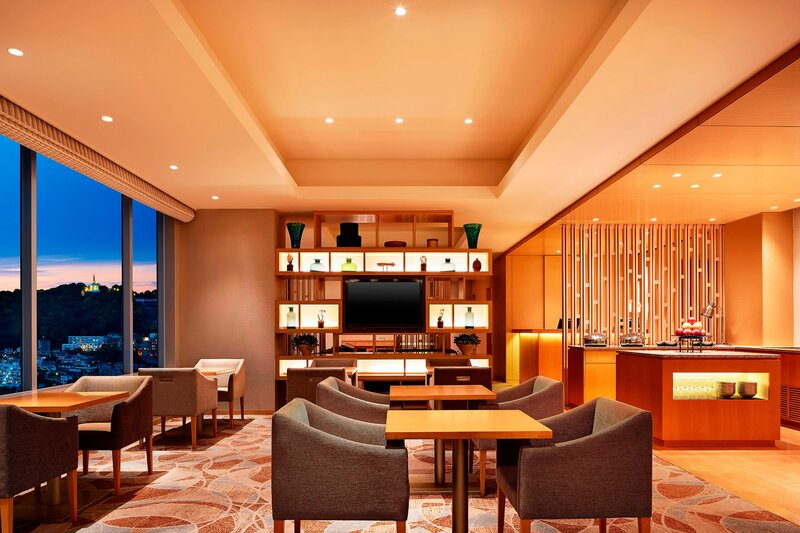 Sheraton Grand Hiroshima Hotel is conveniently located in the city next to JR Hiroshima Station with direct access to the bullet train and bus terminals. 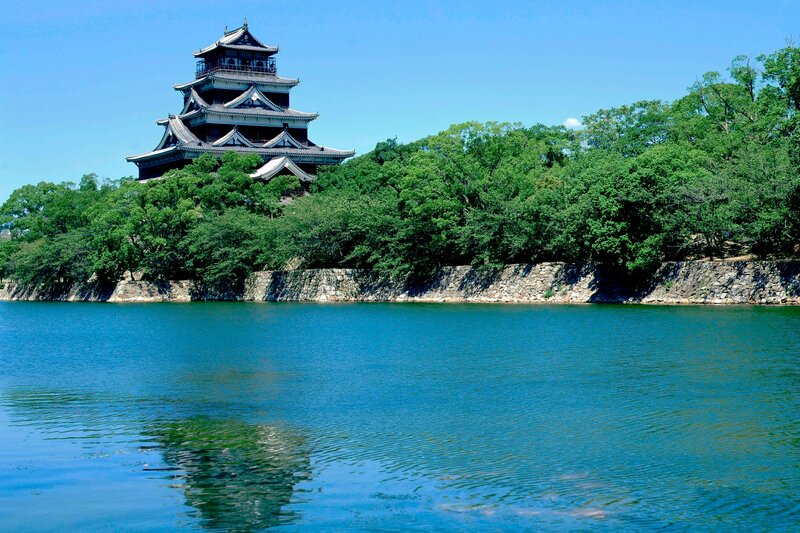 You&apos;ll be in the middle of the energy and excitement of Hiroshima, along with its historic sites and architecture. 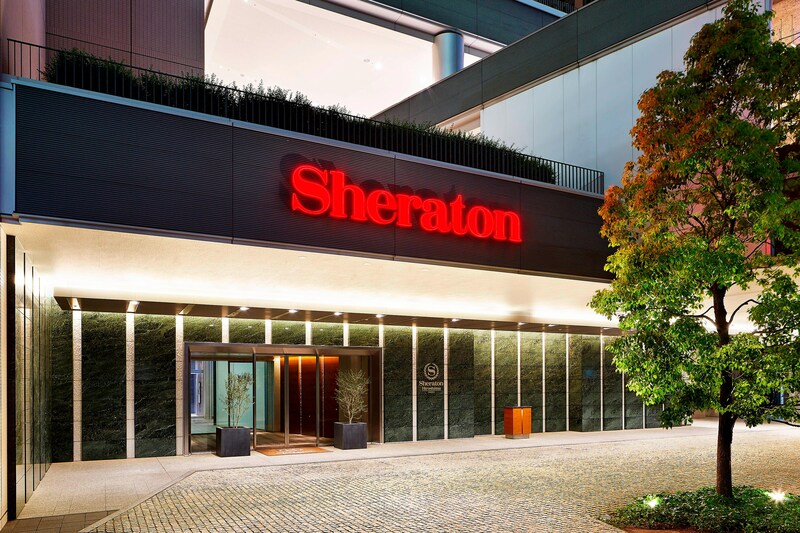 Find total comfort in our 238 guest rooms, including five suites, all of which feature the Sheraton Signature Sleep Experience. Guests staying in Sheraton Club Rooms are welcome at the Sheraton Club Lounge, where you&apos;ll find breakfast, soft drinksand cocktails. Our restaurants offer the finest and freshest cuisine, and the bar is a great place to gather with friends old and new. And be sure to relax and recharge your mind and body at Shine Spa for Sheraton™. Prime location with direct access to JR Hiroshima Station where Super Express Shinkansen stops. Contemporary interiors welcoming the guests. All the guest rooms have photograph of local Setouch Ocean and landscapes of water which describe Hiroshima. Also equipped with "Sheraton Signature Sleep Experience Beds" which were designed by pursuing a comfortable sleep. 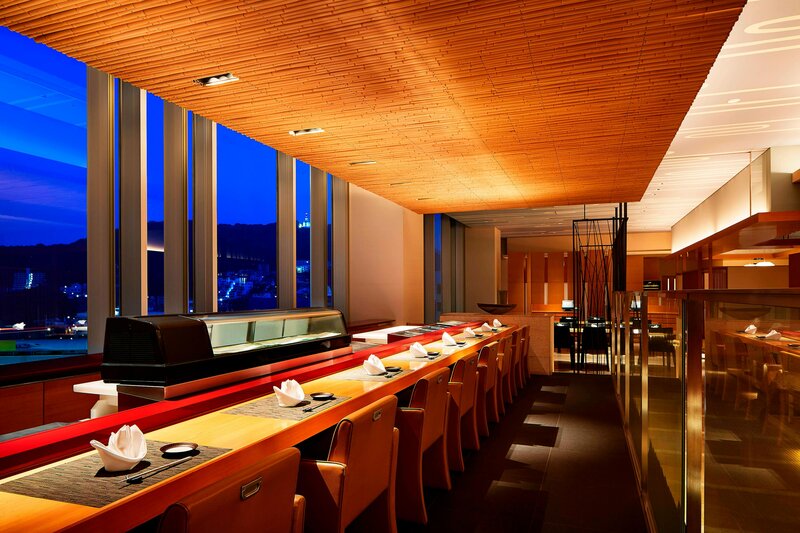 Japanese Dining "Miyabi-tei" an authentic Japanese cuisine where 3 types of speciality chefs, Sushi Chefs, Teppan Chefs and Kaiseki Chefs make the best Japanese food by using local fresh ingredients in Hiroshima. 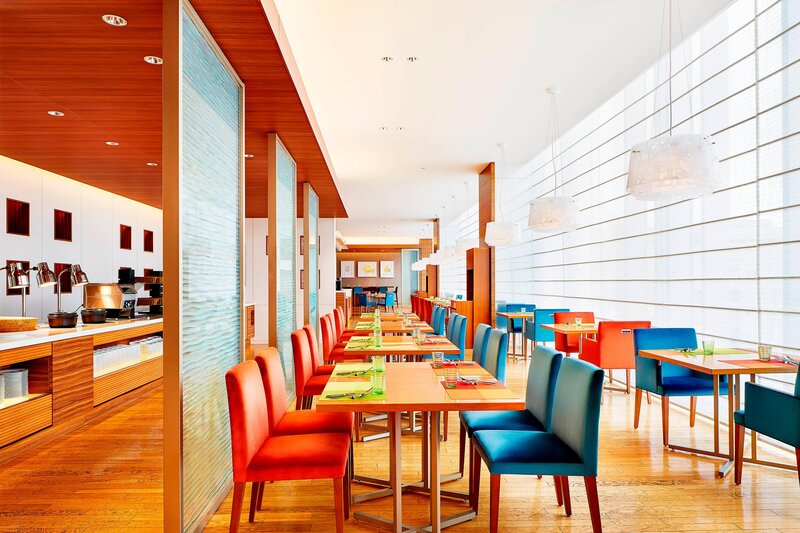 There are more than 40 kinds of food menus available with pasta live kitchen at Buffer Restaurant "Bridges" where you can enjoy monthly themed menus and signature food with the Sheraton Croissant and Sheraton Burger available.